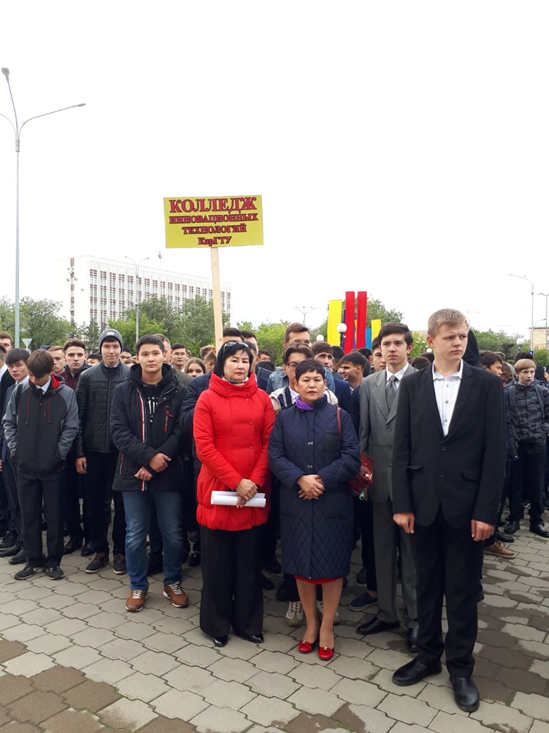 On September 1, the College of Innovative Technologies took part in the solemn line devoted to the Day of Knowledge on the main square of the university, where the rector of the KSTU Ibatov M.K greeted and said words of farewell for the forthcoming academic year. 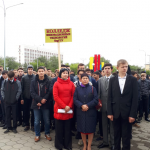 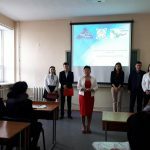 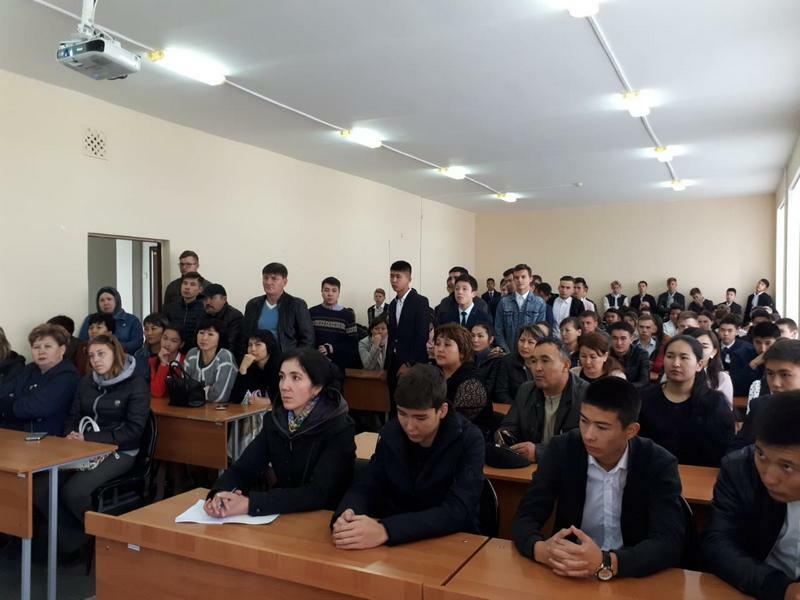 After that the entrants and parents were met by the Director of the College Smagulova N.A. 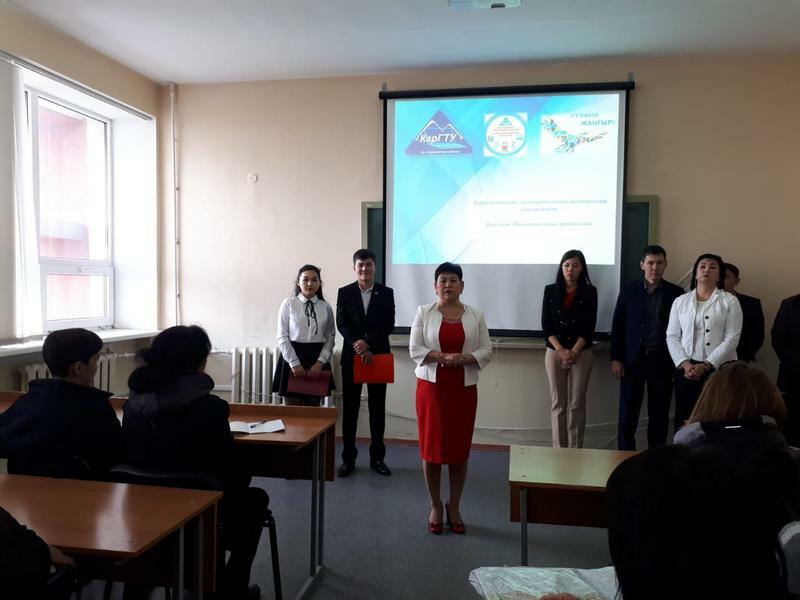 She introduced with the teaching staff.